Durango is the perfect destination for history buffs and first-time learners. Here, visitors will find Victorian buildings, ancient ruins, cliff dwellings, historic restaurants and more. Immerse yourself in the history of Durango on your next visit with these tips, tricks and recommendations on things to do. This Durango history guide is your all access pass to the best historical activities and sites in the city. 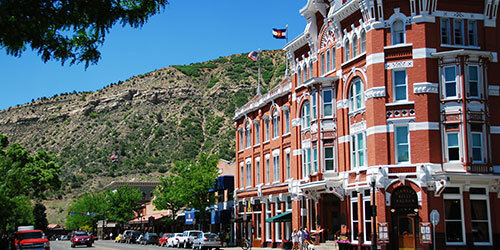 Visitors to Durango have the unique opportunity to stay in accommodations that stay true to the Victorian Era. Several Durango hotels have withstood the test of time and are now landmarks within the city. The Strater Hotel is an eye catching sight in the heart of Durango. It is known as Durango's living history museum, with a story of rivalries, hard times and victories that made the hotel what it is today. Today, the hotel holds authenitc Victorian-era furnishing, artifacts and even guest rooms named for their previous famous occupants. 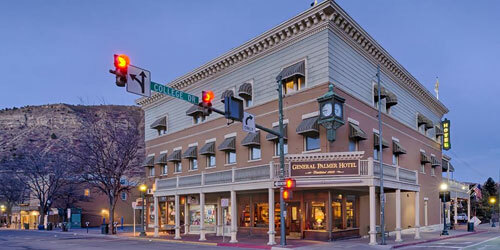 The General Palmer Hotel was built in 1898 and offers a historical setting with comforts of modern living. The hotel was named after the man who established it, General William Jackson Palmer. General Palmer, a civil war general, also built the Durango, Silverton Narrow Gauge. Today, the hotel boasts antique artifacts and Victorian themed rooms and furnishings. With multiple historical landmarks and attractions in the area, guided tours are a great option to get the most out of your experience. There are year-round opportunities at specific locations, and additonal bonus tours and events on other occasions. Check the event calendar for an up to date listing of these opportunities as they come up. Just a short drive from Durango, Mesa Verde National Park boasts ancient ruins and cliff dwellings from the world of the Ancestral Puebloans. 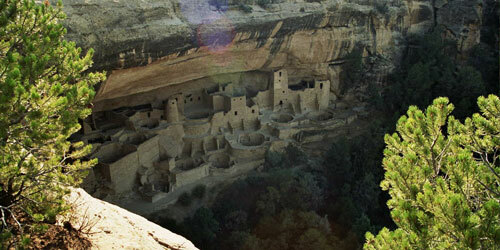 Visitors can explore the largest cliff dwellings in North America on their own, or with a guided tour group. There is a lot to see, so take advantage of an adventure package on your next trip and make sure you don't miss a thing. You can even customize your itinerary to make sure you see everything you have in mind, while still learning from an expert. From May to October each year, visitors can take a tour of the Old Hundred Gold Mine. The history of the mine began in 1872, when it was first claimed by the Neigold brothers. Over the years, the property was bought and sold to mining companies, each hoping that the mine would hold more promise, however it never led to mass riches. 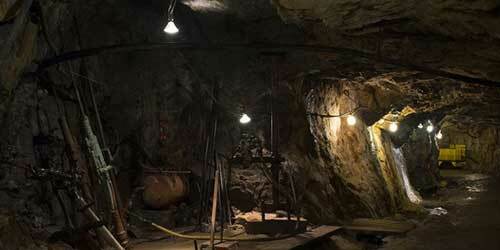 Today, it still stands as a way for visitors to get underground and experience the world of a gold miner. While you're there, you can even pan for gold yourself. The Animas Museum is housed in a 1904 Animas City School Building. It tells many tales, including how they came to be. 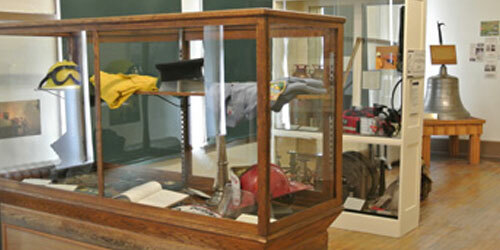 Exhibits include "Law & Disorder," "Forged by Flame," "Wish You Were Here," and a Native American Gallery. The newest atddition to the gallery is a World War I in La Plata County exhibit. The museum also offers printable guides to the Durango, the Third Avenue Residential District and an Animas City Walking Tour. 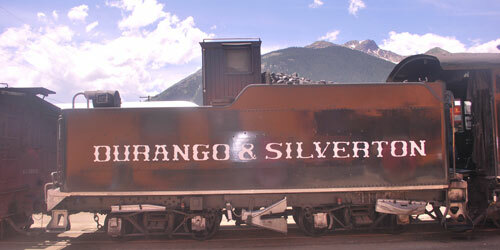 The Durango train has been operating it's Silverton Branch since 1882. Most of the equipment it uses is original, with coal-fired iron horses from 1923-1925, authentic steam engines and more. Hop on board a narration coach and be entertained by tales from historic narrators in costumed period dress. Hear about what it took to build the railroad, interesting facts about the scenery and the historical significance of the area and more. 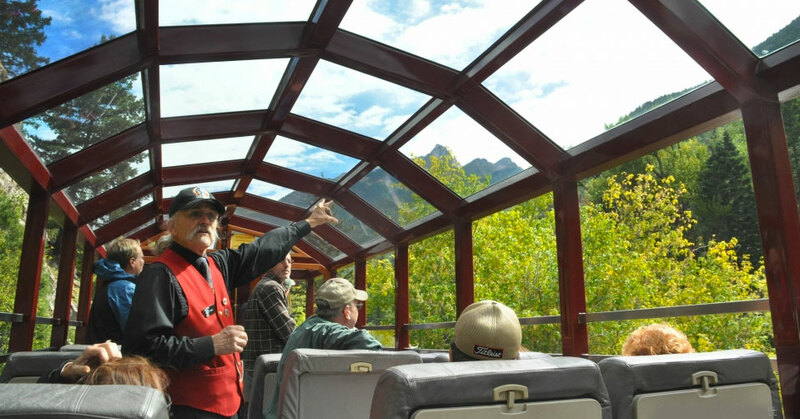 If you have additional time to spare, the Durango & Silverton Railroad also boasts a museum full of the history and current affairs of the railroad. The museum is tucked in the back of the rail yard and is a must-see on your history trip. 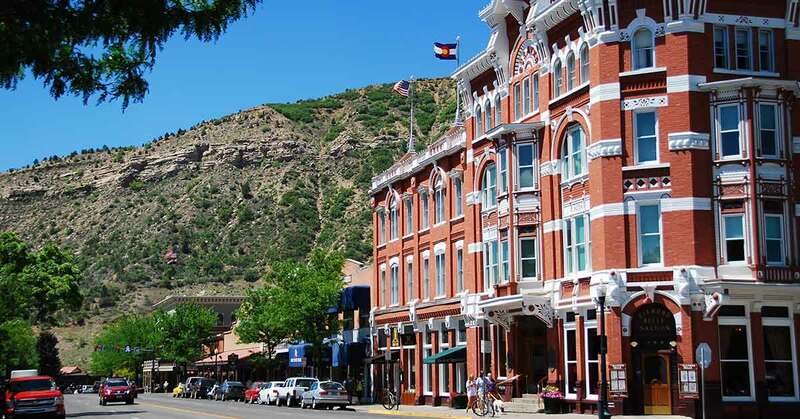 Durango is full of great restaurants, and some of them even have a historical side too. Whether you are looking for traditional American cusine or something different, there is something to satisfy your hunger in Durango. The Diamond Belle Saloon offers great food from inside the Strater Hotel. 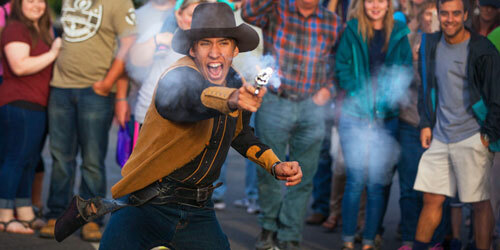 What makes it especially cool, however, is the fact that on Monday, Wednesday and Friday during the summer months, visitors can watch an Old West Shootout reenactment, complete with "gunfighters" and authentically dressed Belle Girls. You'll feel like you stepped into the wild west while you enjoy your dinner in the heart of all the action. Fun Fact: There is still a bullet hole in the bar from from a Colt 44 revolver, put there by an enraged patron attempting to get the barkeep’s attention during the turn of the century. It isn't hard to find a piece of history while you are exploring Durango. There really is something different around every corner. Share this Durango history guide with your friends and start planning your next trip. Don't forget to take advantage of the great deals and packages offered to save money and make the most of your trip. This Durango history guide barely touches the surface of all the historical activities the city has to offer, start exploring soon and find your favorite places to visit.